Q: How does Social Security measure up 80 years after being signed into law? A: Generations of Americans have been protected against poverty thanks in large measure to this social safety net signed into law 80 years ago on August 14, 1935. Without question, Social Security is tightly woven into the social fabric of America. The fundamental foundation of the program hasn’t changed in the last eight decades. Payroll tax revenues are collected on wages (12.4 percent is evenly divided between employee and employer) that finance retirement and disability benefits. Any excess revenue not used to pay current benefits is invested in interest-bearing government securities. The Social Security trust funds reflect payroll taxes plus interest accrued. The 15-year bonds are managed within the U.S. Treasury. These IOUs are redeemed to pay current benefits. Although the foundation of Social Security hasn’t changed in 80 years, the nation’s demographics have changed considerably. Today 58 million people collect Social Security benefits funded by payroll taxes collected from 163 million workers. In 1945, the worker to retiree ratio was 40 to 16. That ratio has declined to fewer than three workers per beneficiary today. This downward decline presents a challenging situation to policymakers, especially considering the retirement of the baby boom population. When more people exit the workforce than enter or stay in the labor pool, benefits will outpace revenue. In 1983 policymakers took big steps to restore financial solvency to Social Security. Bipartisan reforms were put in place 35 years ago to help strengthen this retirement safety net for millions of Americans to help protect the nation’s elderly from impoverishment in retirement. As Social Security observes an 80-year milestone this summer, it has outlasted plenty of political demagoguery. Those who use the nation’s public’s retirement program to score political points undermine the public trust. 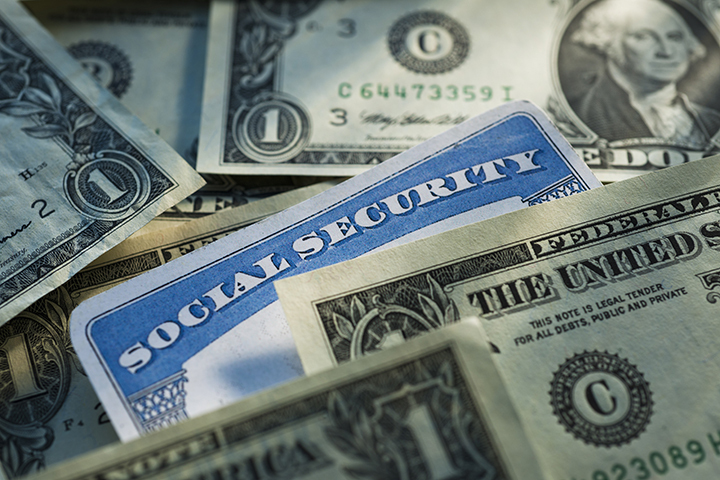 Although plenty of myths and misunderstandings may fray the edges of the safety net, the reality is that Social Security is a social contract among Americans that was built in 1935 and intended to last for generations yet to come. Q: What are some of the most common myths or questions you are asked about Social Security? A: With the rapid spread of rumors that circulate on the Internet and ripple across the spectrum of social media outlets, the durability of some misunderstandings is not surprising. The one I hear quite often is posed during town meetings and call-in programs. People believe members of Congress don’t pay into Social Security and ask why not. As the lead Senate author of the Congressional Accountability Act, I am a long-time champion for holding lawmakers accountable to the same workplace laws that apply to Main Street. 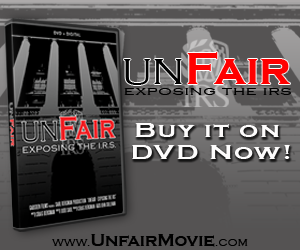 And the fact is that federal lawmakers do pay Social Security taxes just like everyone else covered by the program. Since the 1983 reforms, all members of Congress pay into Social Security no matter how long they have been in office. Another common question concerns Social Security Disability Insurance. The Social Security Administration also manages this public insurance program for workers who have a medical disability that is expected to keep them from being able to work for at least 12 months. This program has experienced dramatic growth in recent years and it has put a financial toll on the disability trust fund. Nearly nine million workers now qualify for SSDI benefits. Recipients who receive monthly cash benefits are required under federal law to meet strict eligibility standards that are medically determinable physical or mental impairments. Iowans who have questions about eligibility requirements, backlogged applications or the appeals process often contact my office for assistance navigating red tape. As the former chairman and a senior member of the Senate Finance Committee, which has legislative and oversight jurisdiction of Social Security, I have worked to weed out fraud in this important program to keep it intact. That includes calling attention to application fraud and backlogs that are choking the system from functioning effectively and hindering the disability insurance program from serving those it was intended to serve. Wrongdoers who game the system weaken the solvency of the cash-strapped SSDI trust fund and foster dependency at the expense of those truly in need of this lifeline. Fostering basic income security for those who are disabled or in retirement strengthens society’s promise to look out for the most vulnerable among us. As Social Security observes its 80th anniversary, taking stock of this social contract with the American people will help ensure Social Security stays strong for generations to come.